Templates - Lens Studio by Snap Inc. Lens Studio includes a number of templates to help you get started making Snapchat Lenses. If this is your first time creating a Lens, check out the templates below which allow you to create a compelling Lens by importing a single 2D image. Check out additional Beginner Templates here. 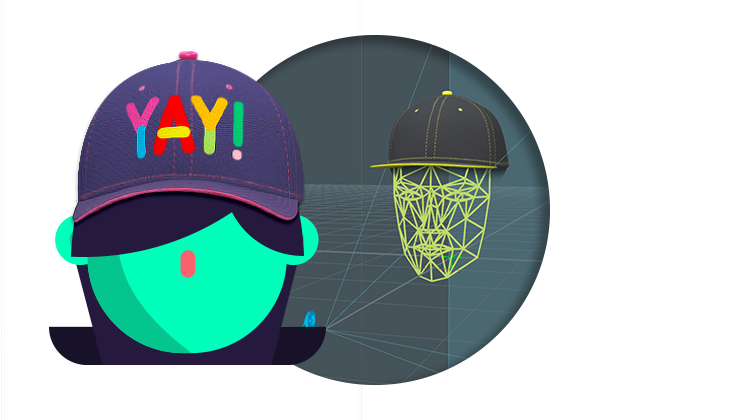 Create a 3D baseball cap by importing a single 2D image of the cap's logo. 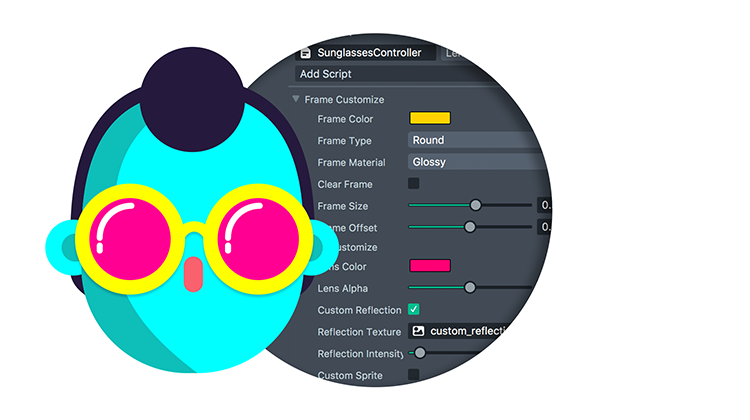 Create fully customizable 3D sunglasses with a tunable image reflection.